Established in 1998. 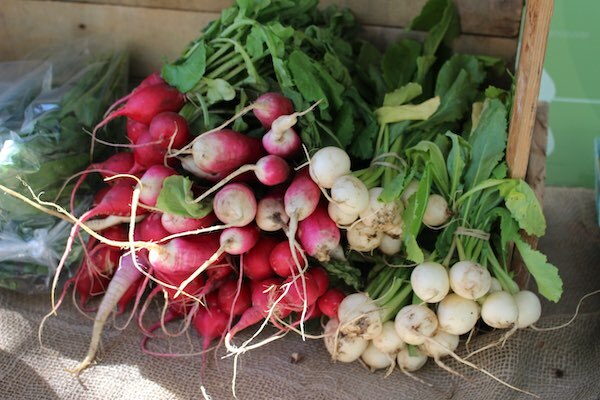 We are proud to be an Alberta Approved Farmers’ Market. A complete list of our market dates for 2019. Interesting in becoming a vendor? 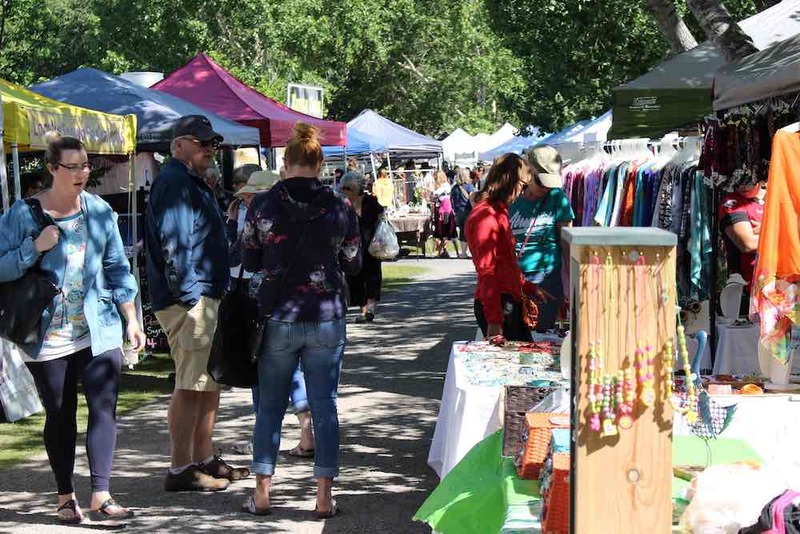 In addition to the summer Market at the Ranche, the Cochrane Farmers’ Market hosts special markets throughout the year. Every Saturday from the beginning of June until the end of September at the Historic Cochrane Ranche. 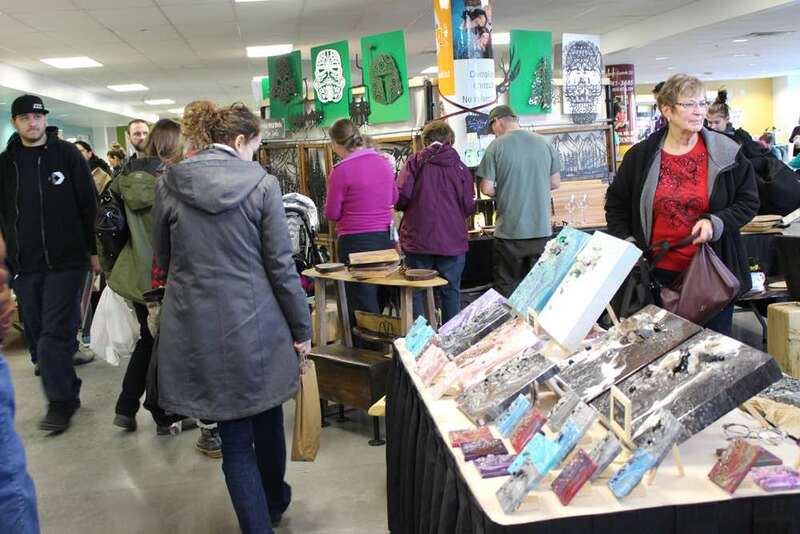 Indoor markets are held each spring at the Spray Lake Sawmills Family Sports Centre. 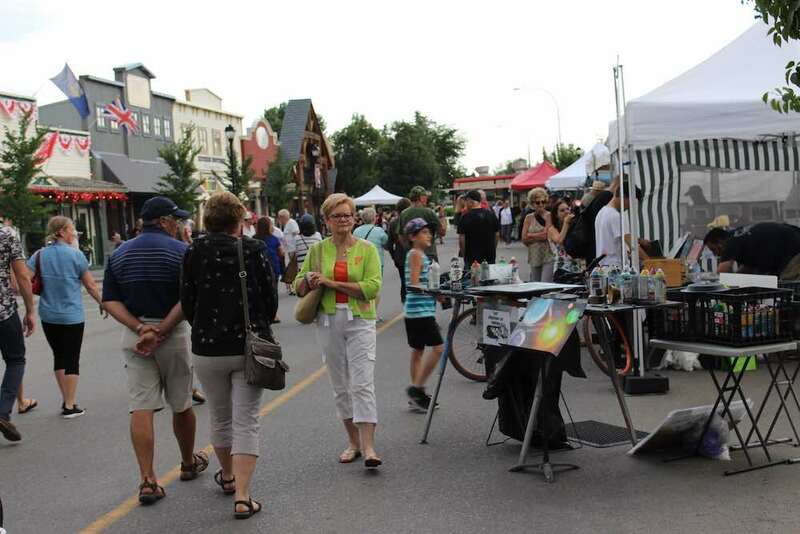 Once a month from June until September, the market takes to the street in Historic Downtown Cochrane. 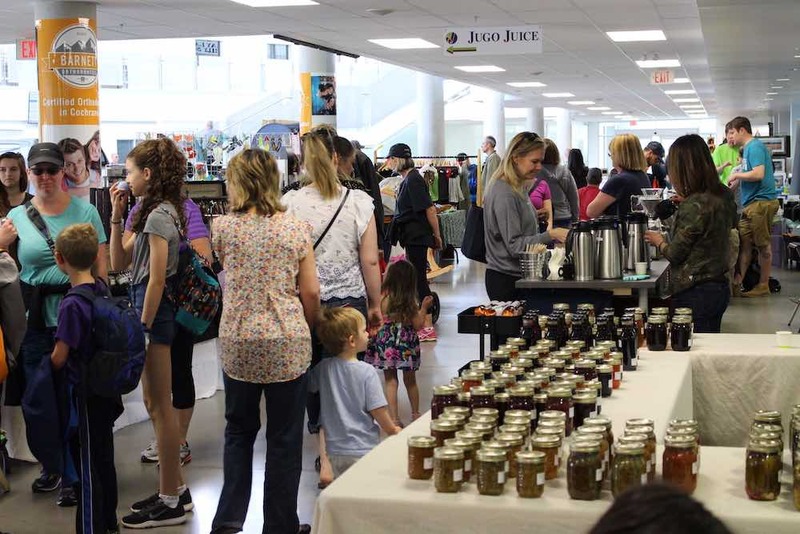 Our largest market -- a two-day indoor market at Spray Lake Sawmills Family Sports Centre. Interested in staying connected with the Cochrane Farmers’ Market? Click here to sign up to receive occasional email updates. © Cochrane Farmers Market 2019. All rights reserved.